Part color, part balm and 100% effective. Dior Addict Lip Glow is one-of-a-kind. I was never one for deeply-colored lipsticks. I love the look of a matte plum or a bright red on others, but would never be bold enough to sport them myself. 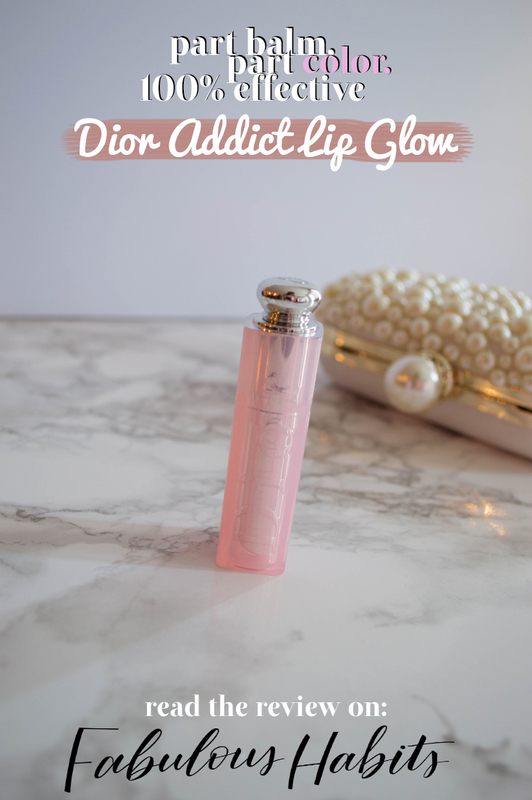 When I heard about Dior Addict Lip Glow, I was intrigued. I immediately added it onto my Spring Makeup Wishlist and soon it enough, it became a staple in my cosmetics collection. Dior’s Lip Glow boasts a unique formula that transforms itself into a “universal balm.” When applied on the lips, it’s creamy and soothing. Its color tone looks different on every person. Thanks to its special chemistry, Dior’s Lip Glow flushes out a custom pink based on the person’s skin tone and what’s suits them best. I have never felt so comfortable with any other lipstick. Sure, I have a decent collection with shades I am in love with. However, this product really does give me the best of both worlds. I apply it freely like a lip balm and sport it with confidence due to its perfect coloring. I have been wanting to try this! I am so glad to hear you like it. Oooh. That sounds awesome! 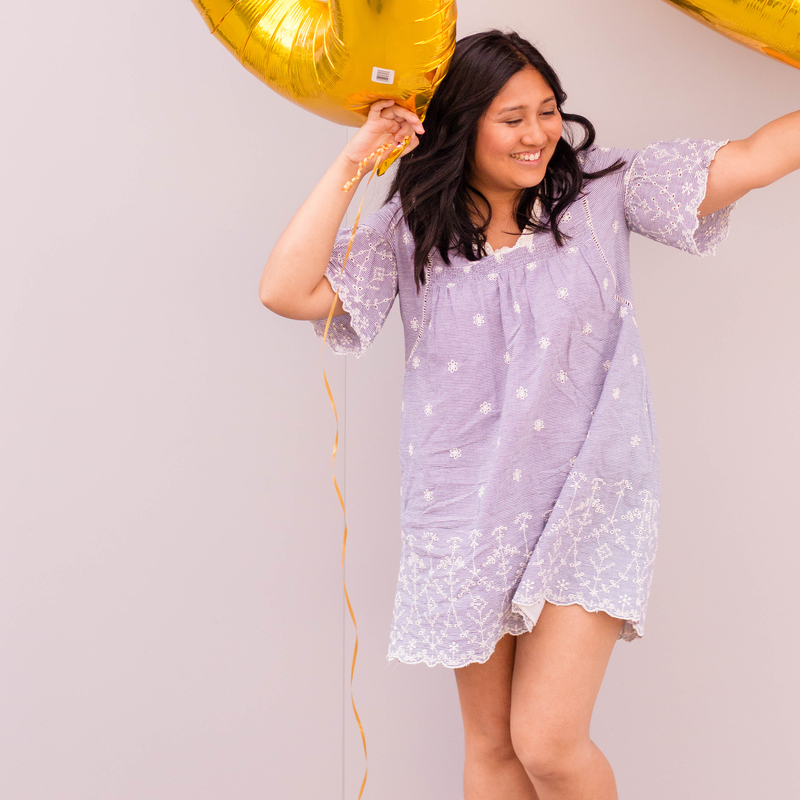 It’s a balm AND a color! WOOHOO! How awesome! I love a balm with just a hint of color like this. I can’t wait to try this. This is nice that the color adjusts to your skin tone. That would make sure your lipstick shade is just right. 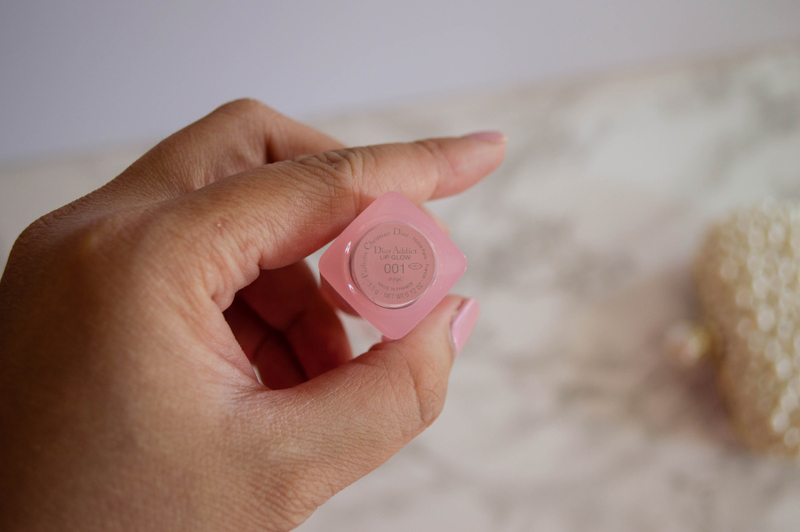 I love natural shades for make up, so the Dior Addict lip glow is the perfect addition to my make up kit. What a nice find. I wouldn’t mid trying out this lip glow. It sounds like it has a good balance of comfort and color. This lip glow sounds wonderful, I love the package to be honest. 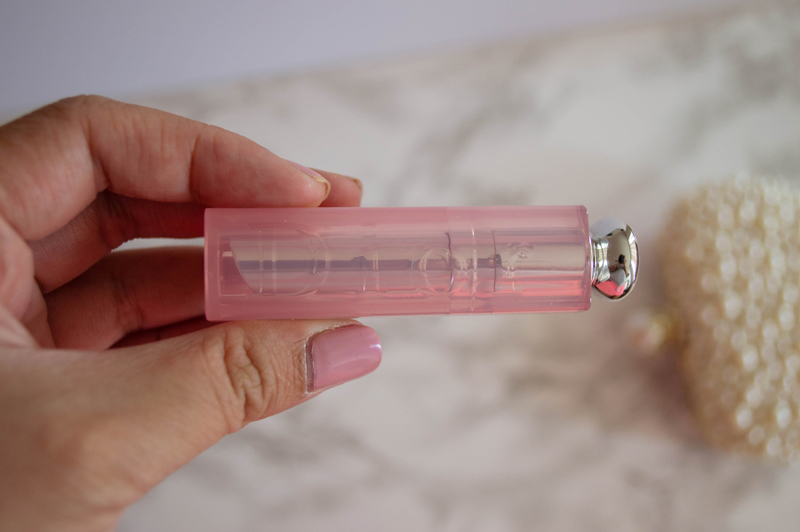 Will check out Dior Addict lip glow soon! I love the packaging on this. Dior always has such classy packaging. I’m the opposite. Although I wear a variety of colored lipsticks, I love rich colored lipsticks. They suit my complexion, making me look fierce in a way that light colored lipsticks don’t. I’ve never heard of this before but it sounds pretty intriguing. I like that it isn’t a traditional lipstick but instead something for protection and maybe a little gloss. I struggle to find the right thing for my lips… not really into lipstick but the salve type isn’t really enough as I like a little color. Will try this, sounds like it just might be the right thing. It sounds like this balm is the perfect lipstick for people who are not much into the darker shades. It gives you hydrated lips as well. I’d love to check it out! It’s a good buy. I am in love with the packaging. I love Dior lip products. They usually last a long time and the color doesn’t fade much throughout the day. I would love to try it. I haven’t tried Dior make-up products yet, I’m way behind and ready to get caught up. I love the packaging! Looks so cute! Would love to try it! Anything that gives me color and soothes my lips is perfect to add to my arsenal. I also was never one for bright colors for my lips so I want to see how this looks on me. I’m with you on that one. I don’t really like bright or noticeably colored lipsticks either. This looks like it’s right up my alley. I like that it is lip balm too. That would attract me to buy this. You have to protect your lips as well as beautify them. That sounds lovely. I prefer something lighter, versus a ton of color. Can’t wait to try this. I just love a good lipgloss! Will have to check this one out!